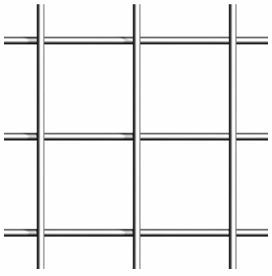 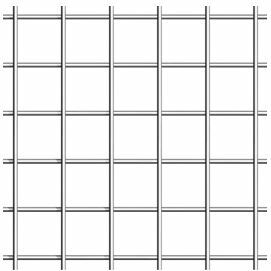 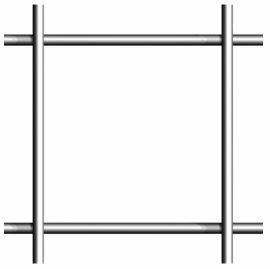 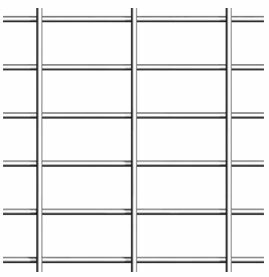 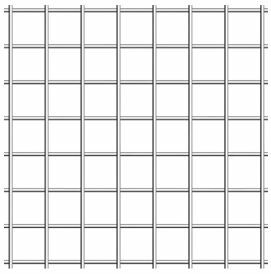 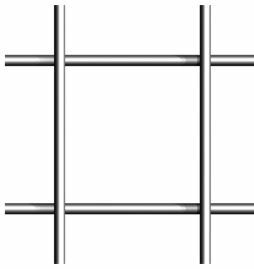 Stainless steel welded wire mesh specification diagram - Anping Country Xinjia Metal Products Co., Ltd. 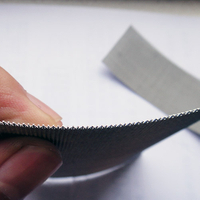 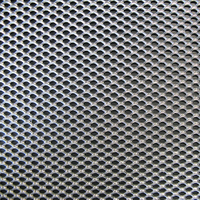 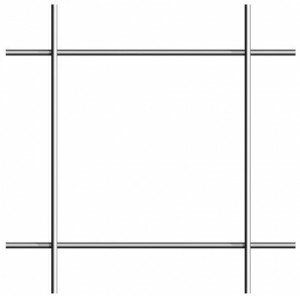 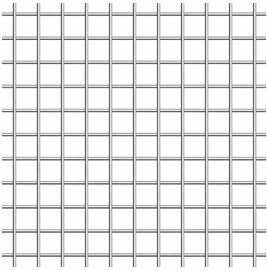 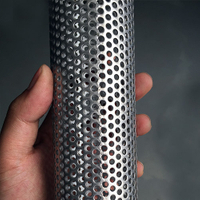 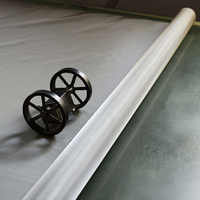 Stainless steel welded wire mesh is manufactured from 304 grade or 316 grade stainless steel wire in various diameters. 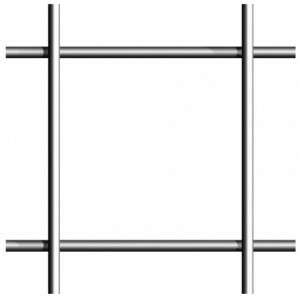 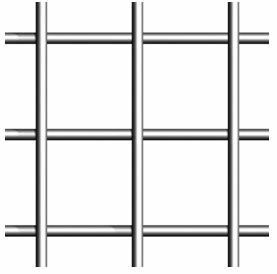 The longitudinal and transverse wires are then resistance welded together to create a functional mesh product. 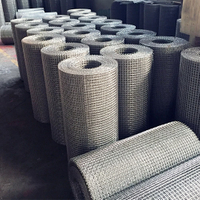 This is supplied in rolls or panels. 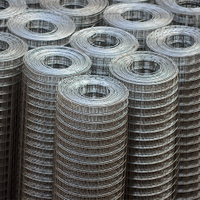 Special sizes and types can also be manufactured subject to material availability.